Solar Power Southeast returns for the 5th year to Atlanta, Georgia. This year's event will bring over 700 attendees and 60 exhibitors to the exhibit hall, located in the Georgia World Congress Center. You can expect to hear from utility, private sector, and non-profit leaders from throughout the Southeast region. Leaders from Southern Company, Duke Energy, Dominion Energy, Longi Solar, Hanwa Q Cells, Chargepoint and more are confirmed to speak at the event. The schedule includes discussions about interconnection, microgrids, EVs, regional state outlooks, resilience and more. Stay up to date with the latest news from Solar Power Southeast. 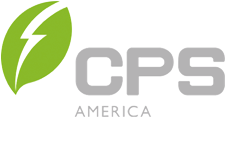 Join the largest solar & storage event in the Southeast. Show your products or services in front of a targeted, buying audience. Multiple networking events and timely regional topics will be included. This event is produced by SEIA and SEPA. 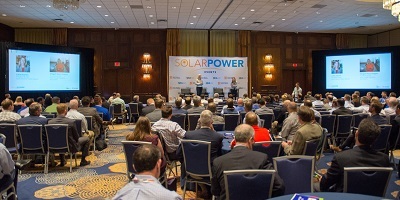 Unlike other solar conferences, all proceeds from the event support the expansion of the U.S. PV solar energy market through both associations’ year-round research and education activities, and through SEIA’s advocacy, research and communications efforts. 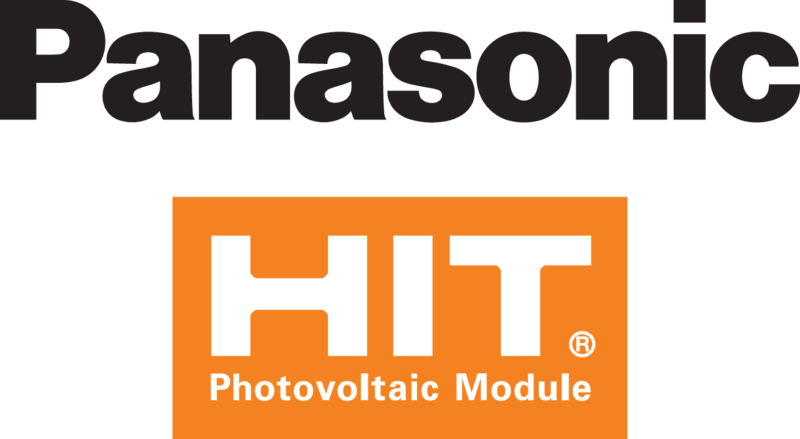 Interested in other Solar Power Events? Join our mailing list.